Car carrying sensitive IDF documents stolen during meeting while security guard left car - while it was still running. A car used by an IDF official in Europe was stolen recently, in an embarrassing and potentially serious security breach. The incident occurred last week in a European country, which the IDF has declined to name, according to Yediot Ahronot. An IDF attaché was called to a meeting in a local hotel, and left sensitive army documents in his vehicle during the meeting. 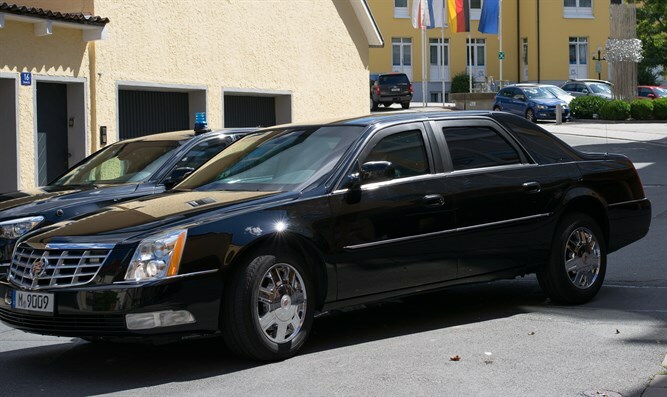 While the attaché’s driver waiting outside of the hotel, at one point during the meeting the driver stepped out of the car, while leaving the engine running. A security guard assigned to the attaché also stepped out of the car and chatted with the driver. As the two spoke, a car thief managed to sneak past them, enter the vehicle, and drive off with the car – which still contained sensitive army files and the attaché’s personal effects. Roughly an hour after the theft, the car was remotely neutralized, using the vehicle’s special security system. The vehicle was later recovered in a predominantly Muslim neighborhood of the city. Some of the materials left in the car were no longer present when the car was recovered. The local Israeli embassy has opened an investigation into the incident.